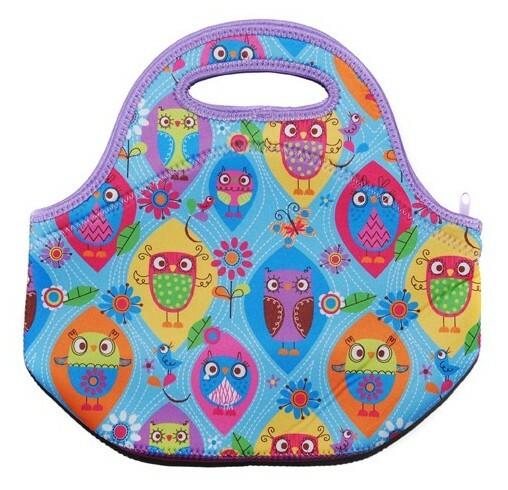 Happy Owls design, waterproof kids lunch bag from the Aust Spencil team. 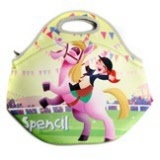 Keep children's school, travel backbacks and bags clean from food scraps and smells. 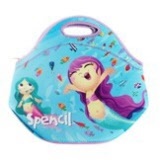 Mermaids design, waterproof kids lunch bag from the Aust Spencil team. 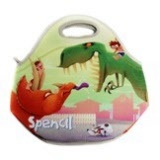 Dinosaur design, waterproof kids lunch bag from the Aust Spencil team. 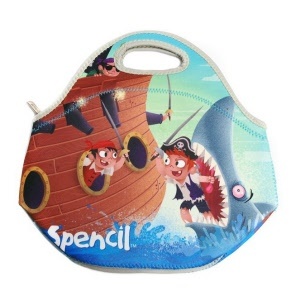 Pirate design, waterproof kids lunch bag from the Aust Spencil team.